Thank you for making my father's life more pleasurable during his last few years, I know he was very fond of you and your staff. Thank you for looking after Mary so well. Thank you all for helping Mum settle in so quickly, she is very happy to be with you all at Ashglade. We are very grateful to you all for making Dad's last few years so comfortable. He was happy there and considered it his home. Special thanks to you all, I will never forget your kindness and care. Thank you very much for looking after our mum. I know she enjoyed being there bossing you all about, I expect you will miss her as much as we do. Warm hearted people always seem to find a way to make other feel good. Thank you for being wonderful caring people and for touching my heart with your kindness. Thank you for the party arranged by you all, it was an enjoyable afternoon and greatly appreciated. Looking forward to the next one. You can tell Ashglade residential home in leafy Bickley was once a private residence from its intimate, cosy feel. 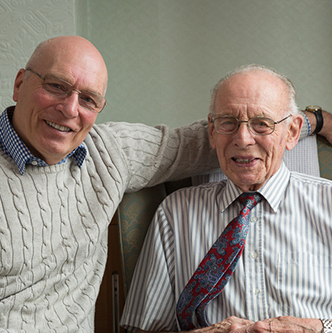 Ashglade now welcomes frail elderly men and women requiring residential care. With a relaxing lounge, dining area and a conservatory overlooking an established garden, with a delightful pergola covered in wisteria as its focal point, Ashglade is a great place to enjoy your retirement. Regular outings are organised from the home to local attractions, gardening and arts and crafts activities. Providing personal 24-hour care and support in a professional and respectful way is our priority. All of our care assistants are highly trained and continuing professional training and development is both encouraged and supported throughout. Read our CQC report for Ashglade below. 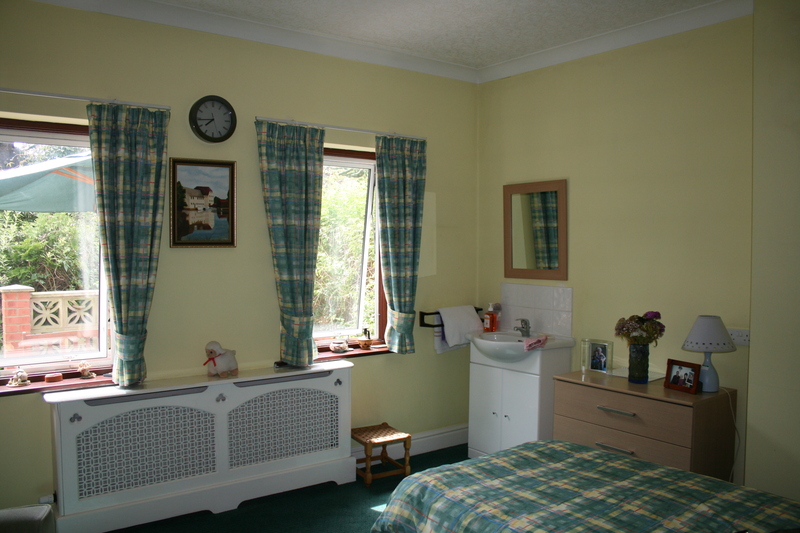 Ashglade consists of fully furnished bedrooms, all attractively decorated to a high standard, including a personal television and telephone point in every room. Residents are of course welcome to bring in their own belongings, such as pictures, small items of furniture and ornaments to make their rooms more homely. Ashglade is located in residential Southborough, Bickley, just outside Bromley, nestled between Bromley Common, Parkfield Recreation Ground, Jubilee Country Park and Whitehall Recreation Ground. Ashglade is situated in a residential area on various bus routes. Bus number 336 between Locksbottom and Catford stops on Southborough Lane, a short walk from Ashglade care home. This bus provides convenient transport links to Bickley, as well as Bromley North and South Stations. The 208 bus also stops there, travelling from Orpington to Lewisham Station. The nearest train station to Ashglade is Bickley, with Petts Wood and Bromley South also in the vicinity. From the M25 take exit 4 towards the A21 and A224 for Bromley and Orpington. At the first roundabout take the 4th exit on to Court Road (A224). Follow the road through Goddington, then turn left on to Spur Road (A232). At the second roundabout take the second exit onto Crofton Lane. Follow Crofton Lane until the second roundabout, then take the first exit onto Towncourt Lane. Continue to follow Towncourt Lane and then Queensway after that. Turn left on to Franks Wood Avenue and continue ahead on to Southborough Lane. Ashglade Care Home can be found on your left hand side.